1. Classical, Ultra Slim and Simple design. 2. Smooth synthetic leather and heavy duty stitching. 3. PU leather cover skin, magnetic closure and microfiber leather inside with shock-absorbing features. 4. Shell cover skin which provides style and protection. 4. Full access to all keys, controls, and sensors on your Macbook. 6. Easy to clean up the sleek and smooth microfiber leather. 7. Magnetic closure, easy to open, and light in weight for your convenience. 8. 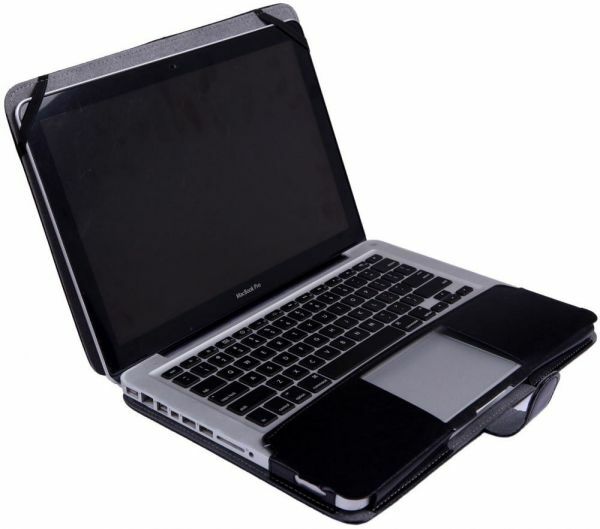 Unique protective design allows you to operate your Macbook freely without removing the case. 9. Protects your Macbook from scratch, abrasion and other unwanted damages.